From then on go to the website of The Loop or use their app if supported. Please see supported devices between The Loop and Unlocator at the bottom of this page. 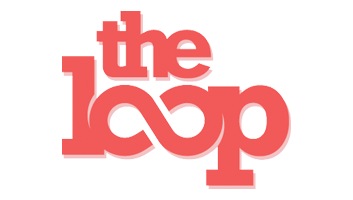 The Loop is Canada’s source for social lifestyle and entertainment content, updated daily with brand new stories, and trends. Unfortunately, TheLoop is only available for streaming within Canadian borders. If you reside outside Canada you will be blocked based on your IP address location. That said, we have a solution for you. Unlocator will spoof your location and make TheLoop think that you are in fact within Canadian borders, therefore granting you access to their content. All you need to do is sign up for a free Unlocator trial account, then follow the guide specific to your device or router, which can be found in our “Setup Guides” page. Please scroll down to the bottom of this page to find more information on what devices are supported with Unlocator and TheLoop. How To Sign Up With TheLoop Outside Canada? TheLoop is a free service, you do not require a paid subscription to access their content.